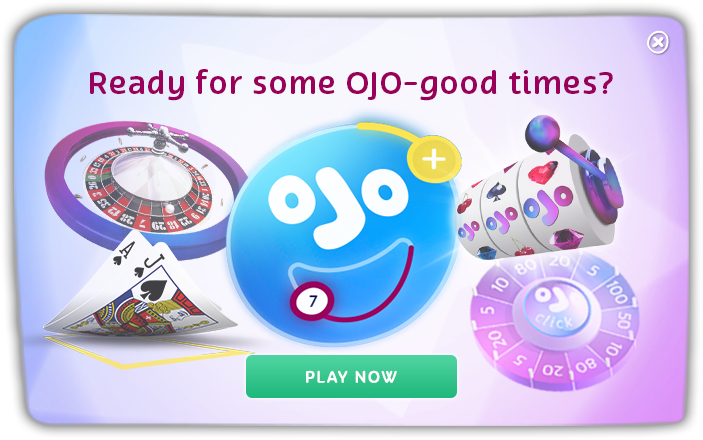 OJO’S SUCCESS STORIES: INCLUDING 2x £1OOK JACKPOT WINS! A CHEEKY SPIN THAT LANDED A £10,000 WIN! A Sunday Evening Spin turned into a £113,581.39 celebration! Another OJOer got his Paws on a Tasty Win!